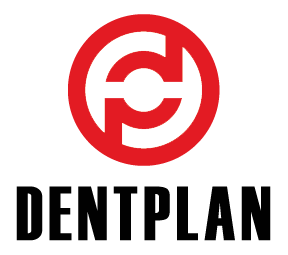 A very well rounded plan that provides top notch assistance with dents and hail damage. $1,000 deductible assistance or cash rebate. 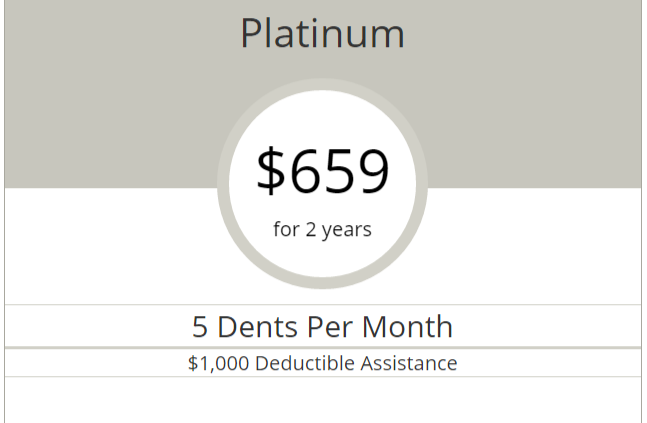 Four 4″ sized dents per month. $55/h shop rate for paint, body, and mechanical extras.